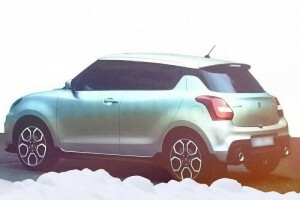 The new gen Swift will also debut in our market next year. 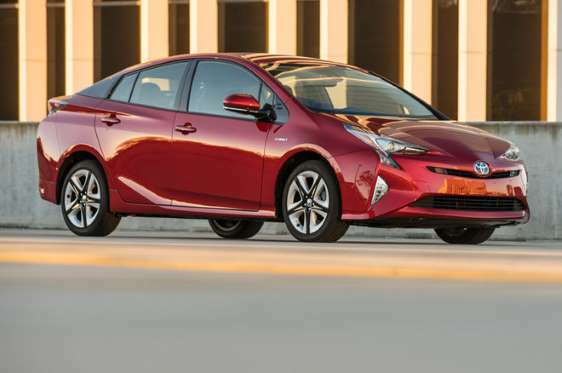 This car will be bigger in size and available with a powerful set of engines. The Swift Sport with the 1.6L engine could also be on offer keeping the changing trend of the market in India. 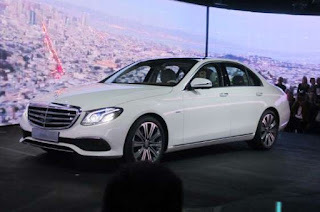 The E-Class is probably the most well known Mercedes-Benz model in India. The vehicle has been around in our country through several generations and next year, it will be adding one more. The car has been given a few styling tweaks to keep it up-to-date and it will also get some more features such as a touchscreen, wireless charging, a heated pad for the rear seat occupants and an even temperature-controlled cup holders. 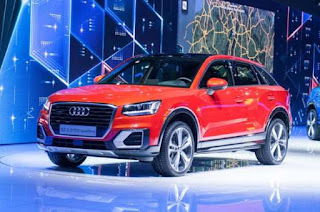 To deal with the ever-increasing competition, Audi is set to bring the new version of their Q5 SUV to India next year. 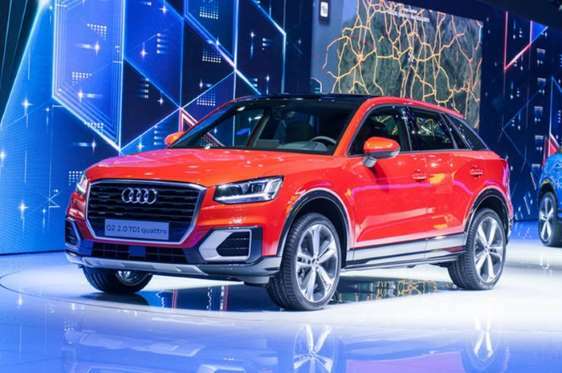 We do not have powertrain details for the new Q5 but, it will be a hoot to drive as Audi has managed to whittle down almost 100 kilos of weight. To help keep costs down, the new Audi Q5 will be locally manufactured at the Audi production facility in Aurangabad. 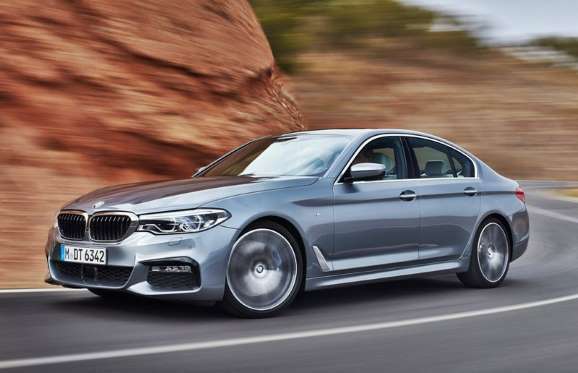 The new 5 would be the biggest launch from BMW next year and it is a new gen model with a new platform plus a lot of tech and features. It is more luxurious now, borrowing many features from it's bigger 7 Series sibling. 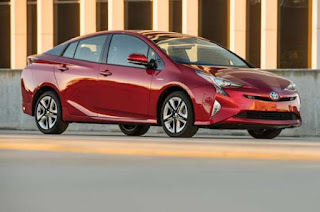 Next year will see the new Prius being launched and this new generation model brings in a raft of changes including styling and a more premium interior. The highlights remain the same of promising excellent efficiency.